You know you love your phone. You know you love to take pictures. The amount of pictures being snapped and shared around the world has absolutely exploded to unbelievable levels the last few years. Everyone seems to have a slick smartphone that, of course, includes a camera. But does your phone really have a good camera? Is it just a throw in? Is it easy to use and customize? Don’t you wish the phone camera was just like a “real” camera? Well, if this is the case, I think you need to check out the new Nokia Lumia 1020 Windows phone. It has it all…ease of use, the new Windows OS for mobile, and a ridiculous 41 megapixel camera…in your phone. I mean, c’mon, this is what you have been wishing for, no? Now, the proof is in the picture, right? 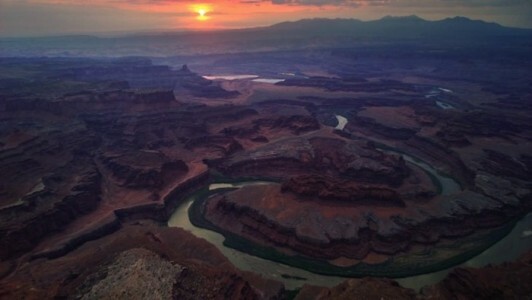 Check out these amazingly beautiful images taken with this phone! 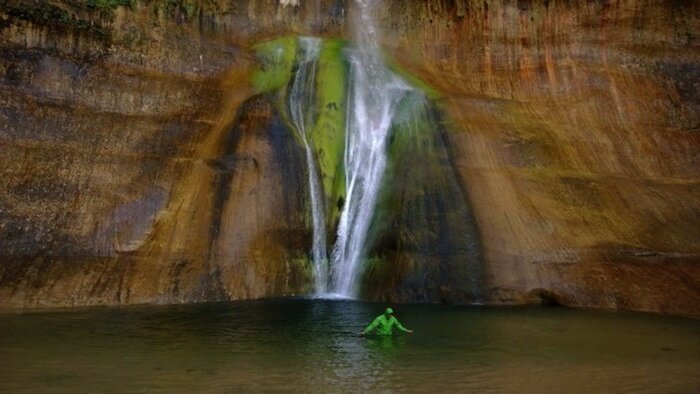 Nokia is giving you the chance for a photo do over. Just submit your blurry, dark, or otherwise failed photo moment and you could win the chance to have Nokia recreate your epic moment again and this time capture it with the new 41 megapixel Lumia 1020. To enter the general contest via their website, click here. To enter via Facebook, click here. BUT!!! 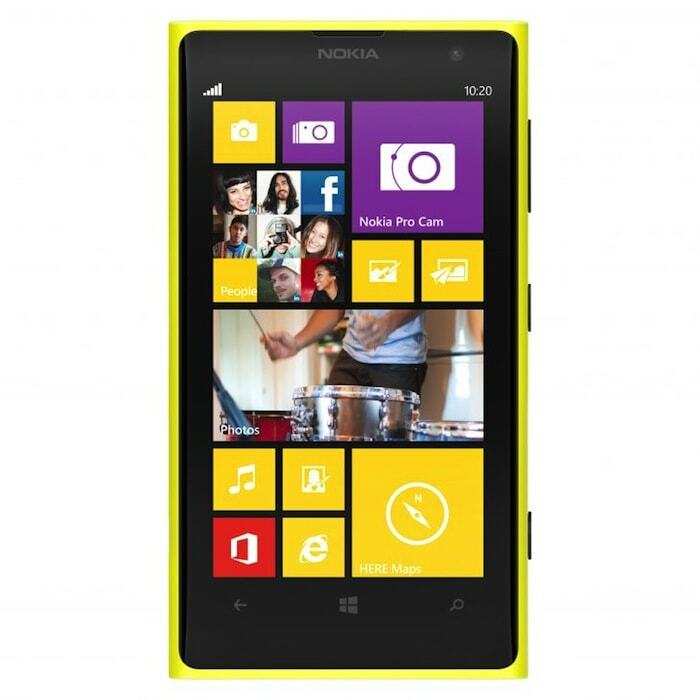 We have a treat…one (1) lucky Lady and the Blog reader will receive a Lumia 1020 phone of their very own!! It looks like an awesome camera phone! I have an iphone and I use the camera on it! I’m currently looking like Bill Hader in the Tmobile commercials with the band aids and cracked screen. lol. I have plain cellphone. I use my ipad mini as camera. I have a Galaxy S4 and I use that camera the most. I have a Droid Razr. I use it for some photos, but I mainly use my Canon Rebel T3i. I have an older iPhone, the camera got ruined by getting wet so I actually don’t take a lot of photos, eek! I have a iphone and I use the phone on that. I have an iPhone, and I use the camera on it a lot. I don’t have a phone right now…I hope to get one soon. My husband has a Samsung Galaxy. I use my Olympus camera the most. I got rid of my iPhone and now use the galaxy s4. I take a ton of pictures with this this thing. I have a sonny ericsson live walkman! I try to take pictures with it, but… I need the lumia!! I use a Droid 3. The WORST. And I use a REbel XL. I so need this! I have Nokia X3-02 with unfunctional displey so its bad. 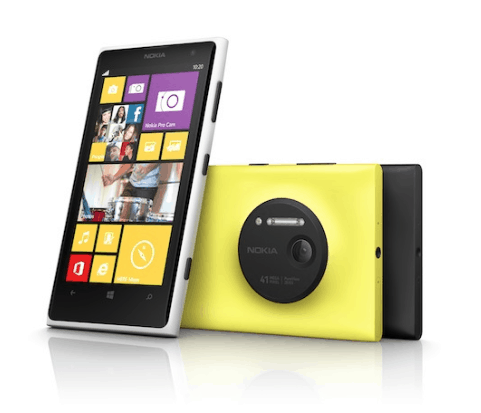 I use a point and shoot, but of course, it has LESS megapixels than the nokia lumia 1020! Im using an iphone 3g. the camera i usually use is a canon oint and shoot type thing. Im using an iphone 3g. the camera i usually use is a canon point and shoot type thing. I have a Pantech crossover, I use my Canon camera more than my phone. I have a Samsung Galaxy S2 and it is my camera. I have an iphone 4 would love to upgrade but too expensive. also the word of the day page is not popping up takes me to another website. since I have time warner its taking me there. the word of the day page is not popping up. it takes me to another place. I can’t find it. I have an iPhone, which I also use as my camera. I have an old flip phone with a big crack across the top and and old olympia camera that is missing the side where the batteries go.